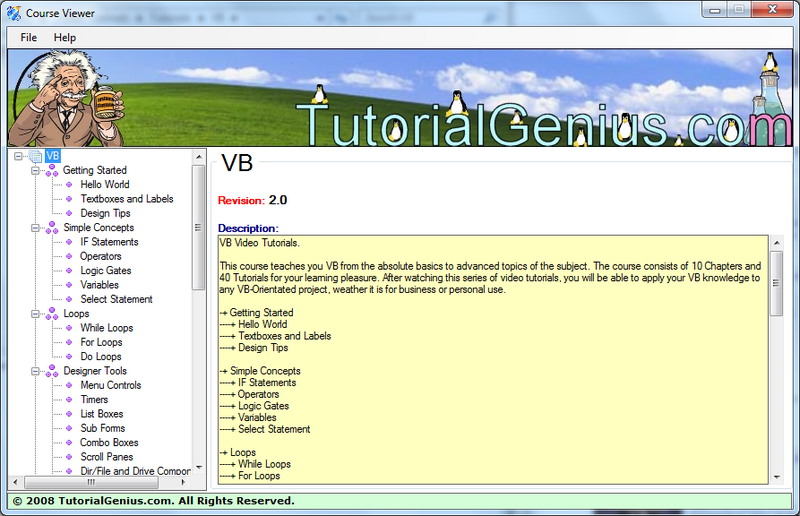 Course Description This course teaches you HTML from the absolute basics to advanced topics of the subject. 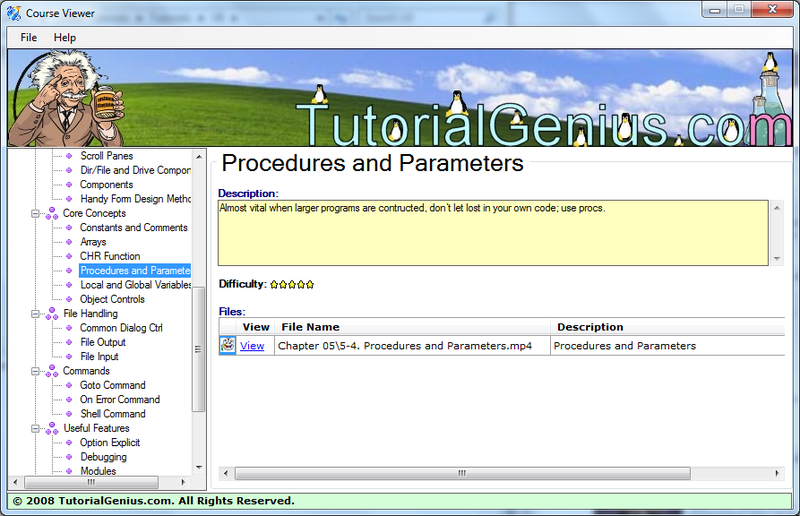 The course consists of 6 Chapters and 15 Tutorials for your learning pleasure. After watching this series of video tutorials, you will be able to apply your HTML knowledge to any HTML-Orientated project, weather it is for business or personal use. 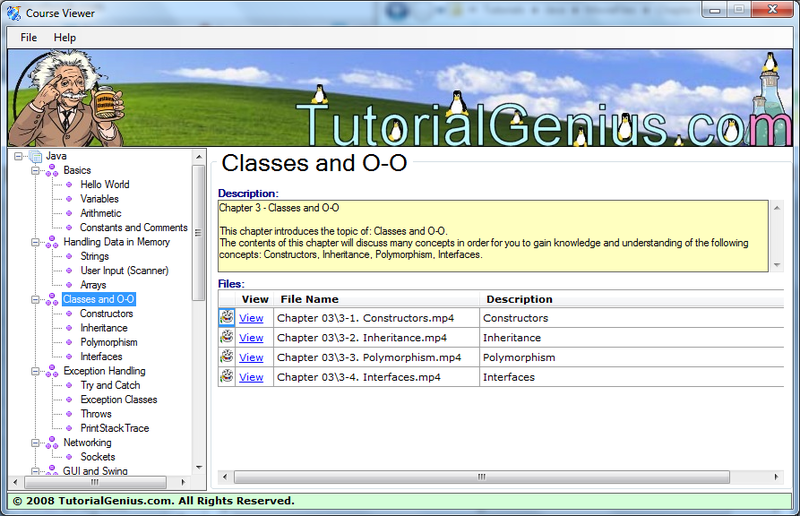 All courses authored and hosted by TutorialGenius.com are either free to view, or contain a number of viewable tutorials without purchase. We charge a low price for all our courses and use the best production facilities available to us, giving you a pleasant viewing experience.